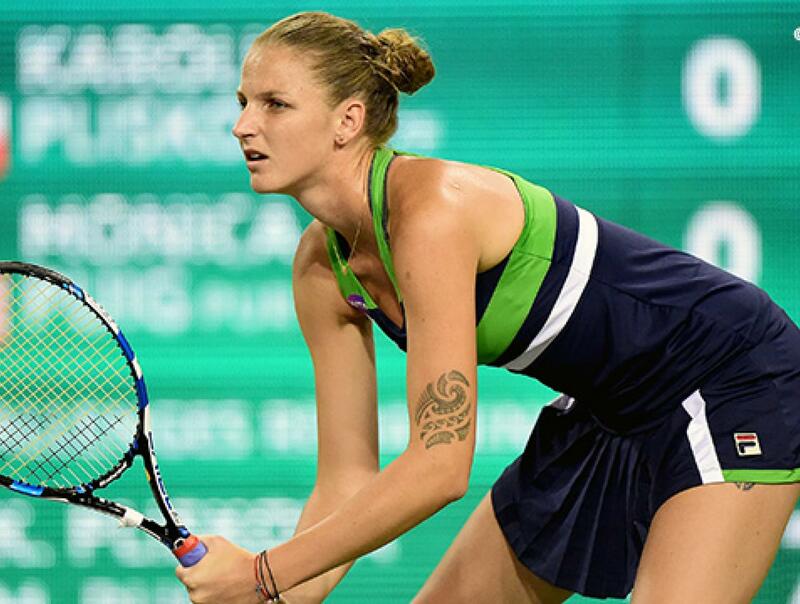 Pliskova leads the head to head 1-0 having won on hard court earlier this year, 15-6 against 13-5 are their respective win loss records on clay and although Sevastova is a the better player on dirt this clay is fast clay which should aid Pliskova’s big serve and she could prove tough to break. Babos has an excellent serve as shown by her hold percentage of over 70% and both players break on average around the 34% mark. Puig all out attacking style and flat groundstrokes are great when she is in form but are very prone to errors and similar to the Pliskova match I think she will struggle to break Babos here.